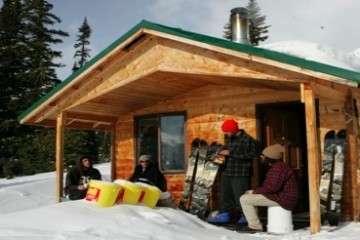 History – Splitboard.com was founded in 2004 by professional snowboarder Chris Gallardo. The site is the world’s first splitboard-specific website; uniting splitboarders around the world while creating an active and vibrant online community. 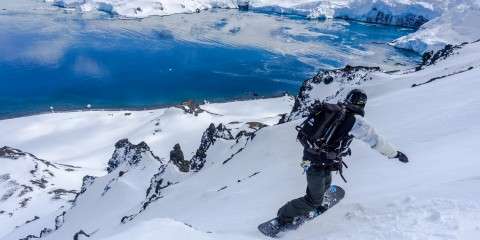 Splitboard.com has been the top search result for splitboard related keywords for nearly 10 years and provides it’s readers with an invaluable resource. 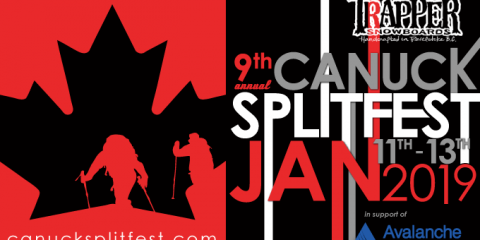 The site has maintained it’s reputation as the premier splitboard website since it’s inception having been recognized in print media and showing consistent growth year after year. 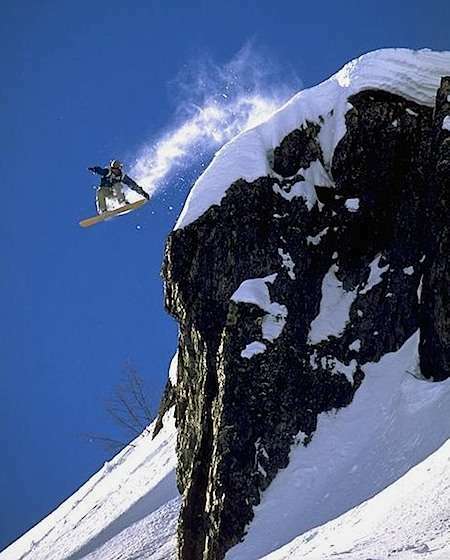 Chris Gallardo, Founder – Chris learned to snowboard in the late 80’s after moving to Squaw Valley U.S.A from the surfing community of Pismo Beach, California where he grew up. Using his surfing and skateboarding skills, Chris naturally picked up and fell in love with the young sport of snowboarding. He lived five straight winters in Squaw Valley (even living out of his van at times) in pursuit of following his newfound passion and goal to become a professional snowboarder. In the mid ‘90s, Chris’s dream became reality after tagging along with professional photographer Sean Sullivan on a photo-shoot that led to full page shot in Transworld Snowboarding magazine. 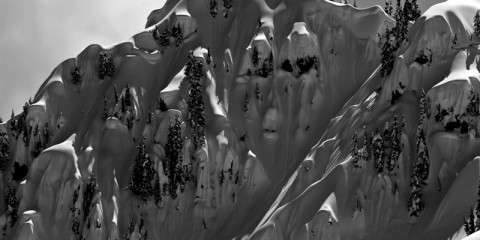 The picture opened the door to sponsorship opportunities and eventually lead to heli-boarding trips to amazing places like New Zealand, Alaska, and Canada. By the end of his professional career, Chris had over 50 pictures published in the magazines, parts in 2 snowboard films, and a lifetime of great memories. 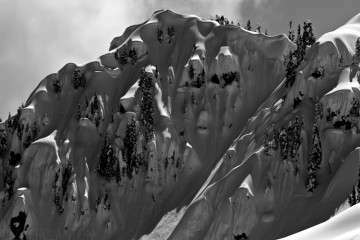 Yet what Chris’s snowboarding experiences mainly left him with was a deep love and respect for the mountains…along with a serious addiction to untracked powder. In the late 90s, Chris left Squaw Valley to start a family in the foothills of Lake Tahoe and took a job at a local outdoor retailer. 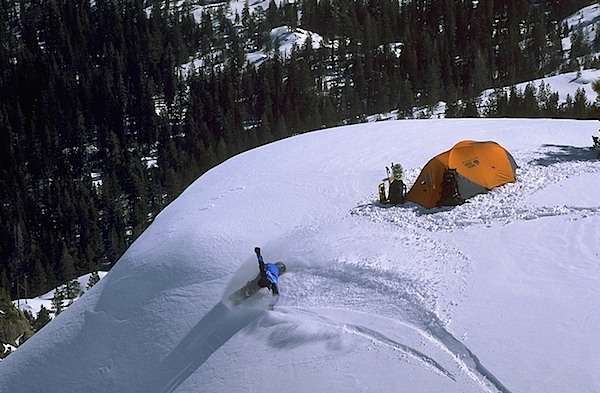 It was there that he was introduced to the outdoor industry and the allure of backcountry adventure. 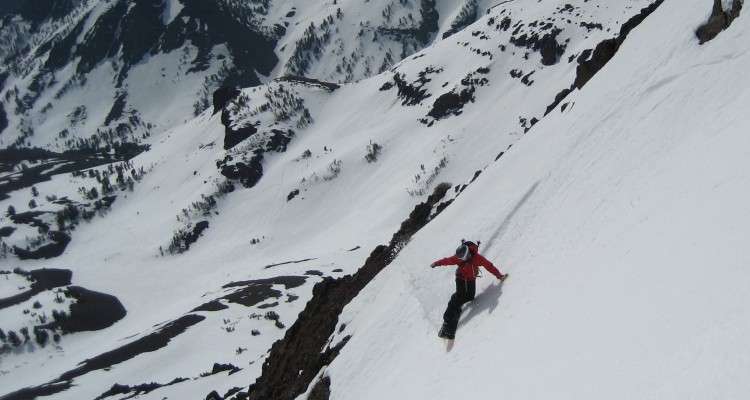 Chris began backpacking and dabbling in rock climbing but his eyes were always looking for the sweet snowboard-lines. 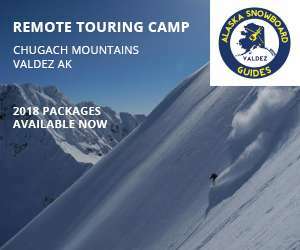 He soon began combining his snowboarding and backpacking interests by heading into the backcountry to explore remote couloirs, bowls, and powder fields. In the year 2000, after using every other ascent tool available for backcountry snowboarders Chris finally discovered the splitboard. 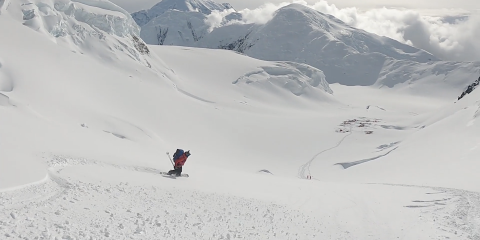 He quickly gravitated towards the splitboard as a superior means of travel in the backcountry for it’s ability to skin and remove the weight of the board off his back which allowed him to go further, faster, and get more runs. 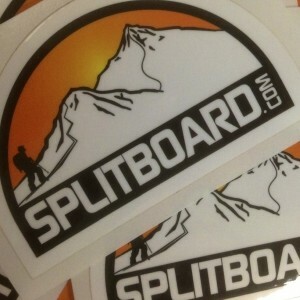 In 2002/2003 Chris got the idea for Splitboard.com and in 2004 with the help from friend Rich Steele the site went live. Chris now works hard to promote his passion through the site, in the backcountry, and within the industry. 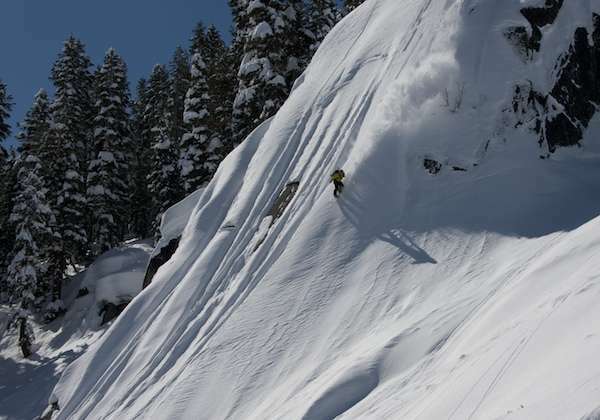 As more and more people discover the benefits of the splitboard he hopes the growing numbers of backcountry riders will cause manufacturers to drive more funds into splitboarding allowing the sport to evolve and prosper. Chris lives in the Sierra foothills with his wife and two children. When he’s not working or hanging with the family he spends his free time exploring the terrain in the Tahoe and Eastern Sierra backcountry. Special Thanks – Chris would like to give thanks to some of the folks that have helped make this site possible. Special thanks to his family for allowing him to devote a great deal of time and energy to the site. Thanks to Rich Steele for helping to get the idea off the ground. To his sponsors over the years for supplying Chris with the gear needed for his splitboard adventures. 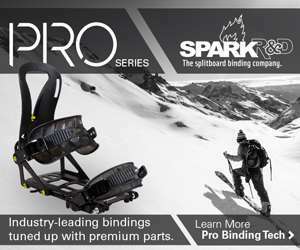 Thanks to the splitboard manufacturers for supporting the site through advertising. Last and surely not least, special thanks to all the splitters around the world for visiting the site and helping make it what it is today. 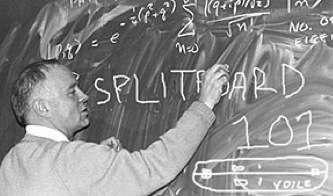 Splitters Unite!